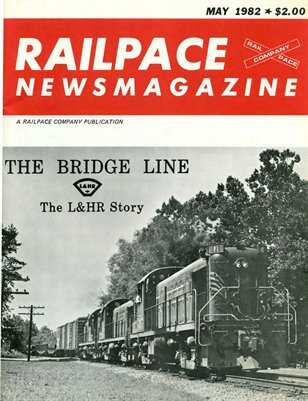 May 1982 Railpace Newsmagazine - First Edition! 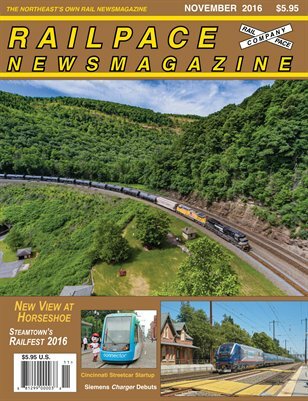 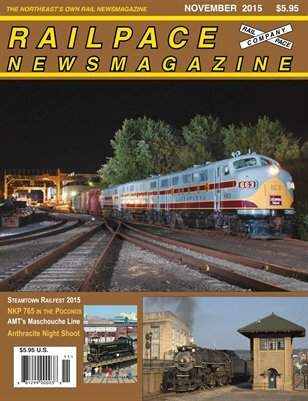 August 2015 Railpace Newsmagzine: The Northeast's Own Rail News Magazine. 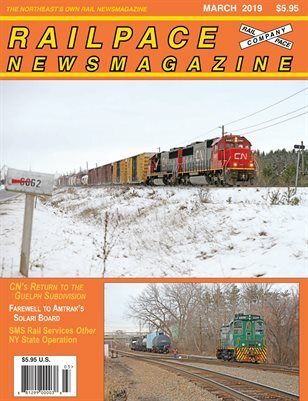 June 2015 Railpace Newsmagazine: The Northeast's Own Rail Newsmagazine. 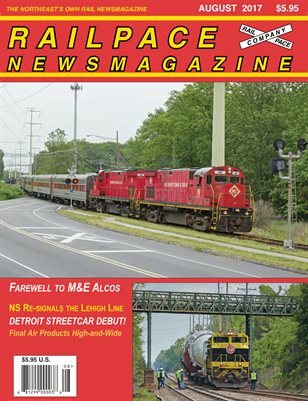 July 2014 Railpace Newsmagazine. 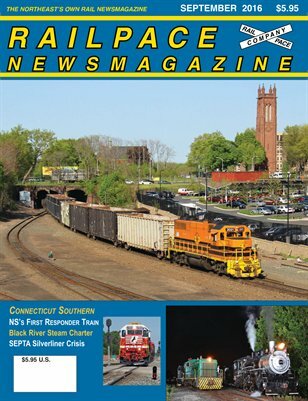 The Northeast's Own Rail News Magazine. 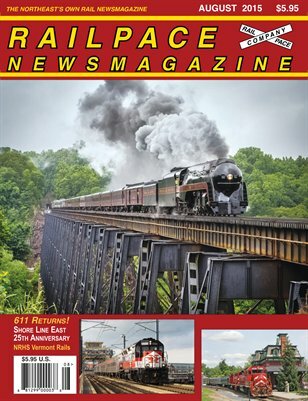 Great rail photography, and rail news. 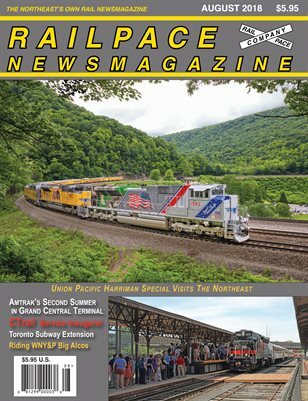 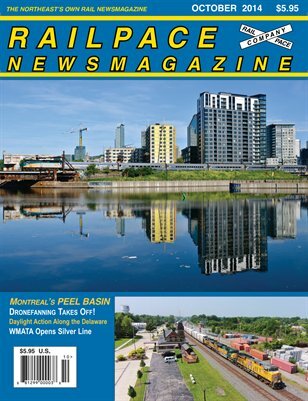 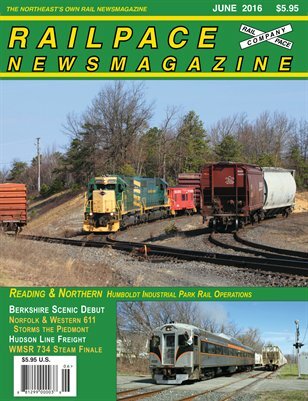 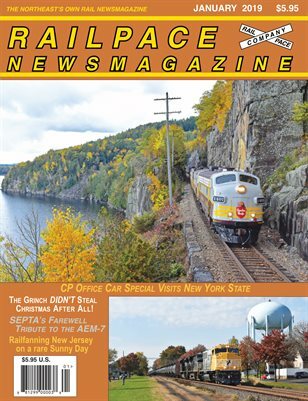 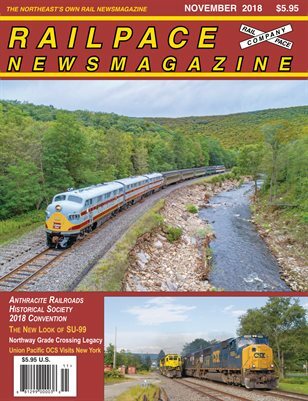 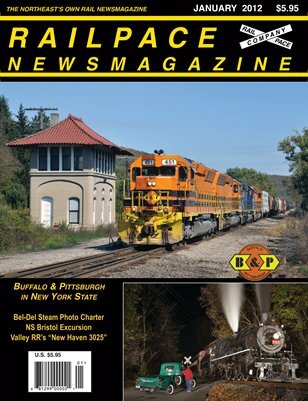 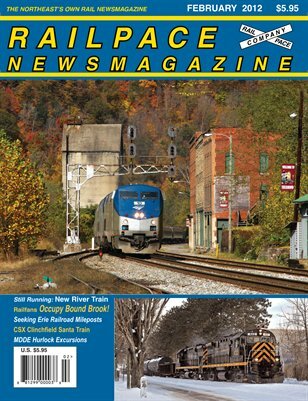 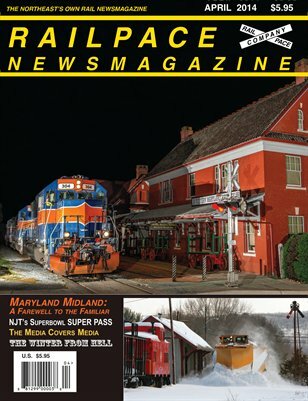 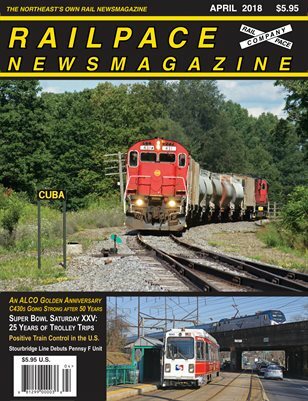 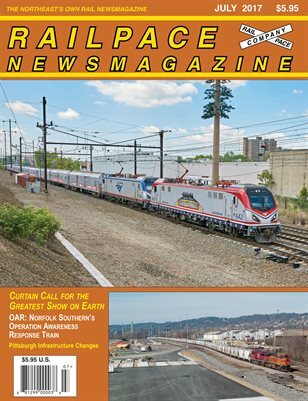 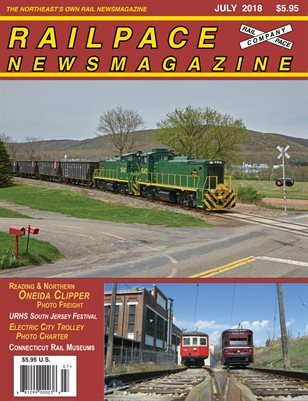 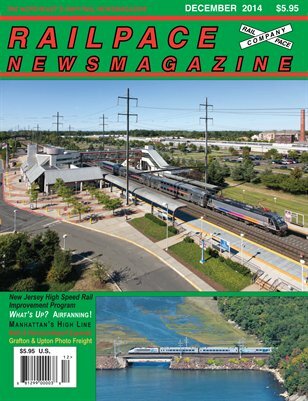 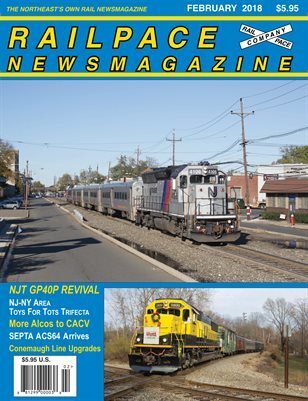 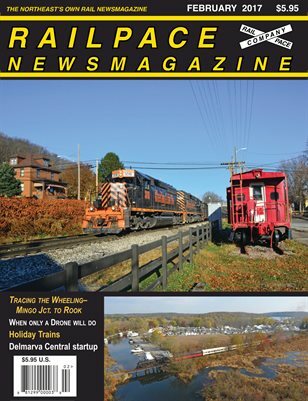 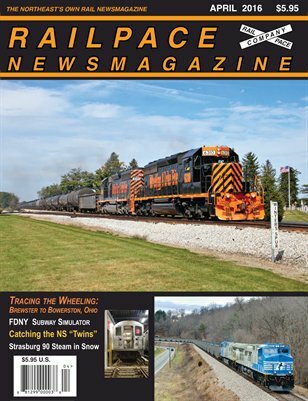 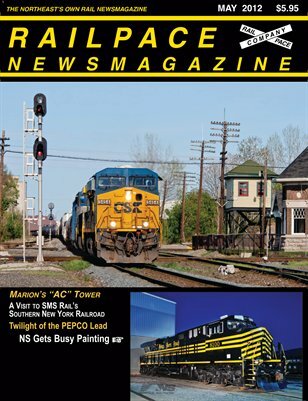 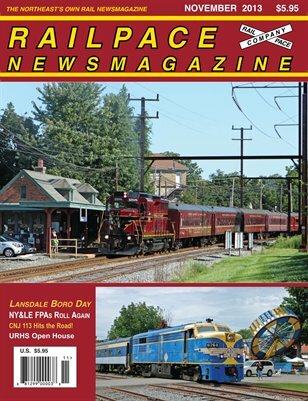 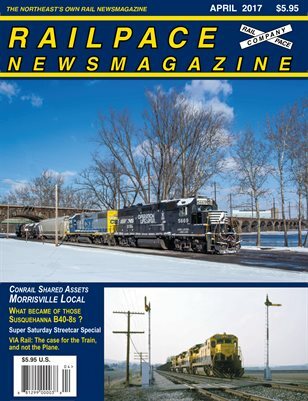 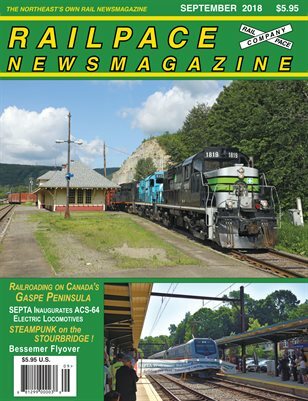 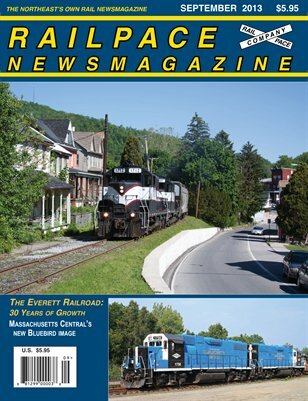 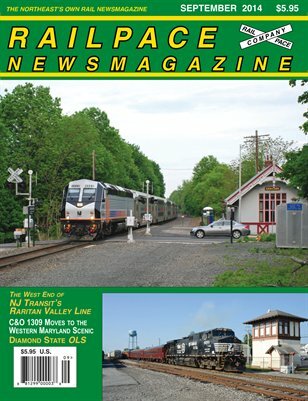 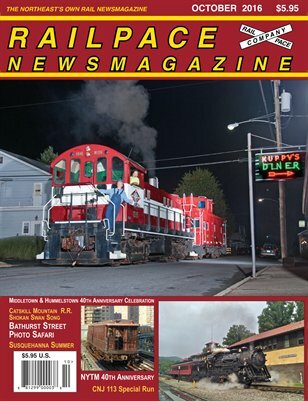 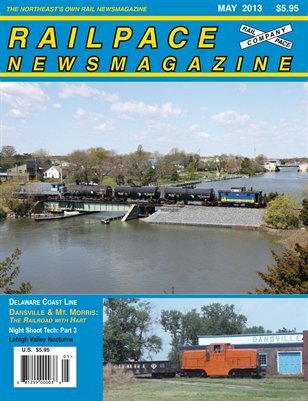 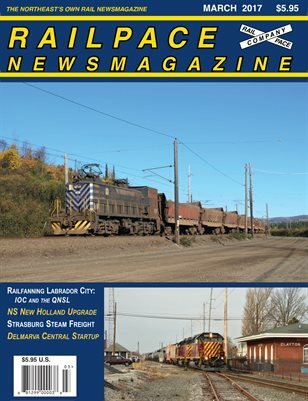 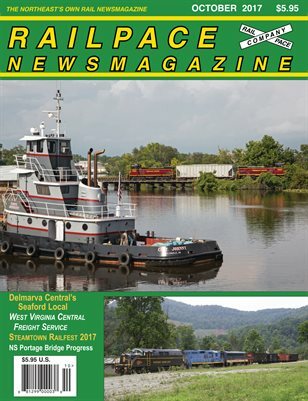 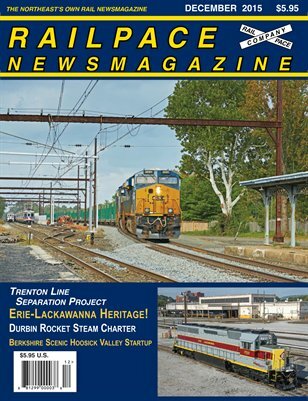 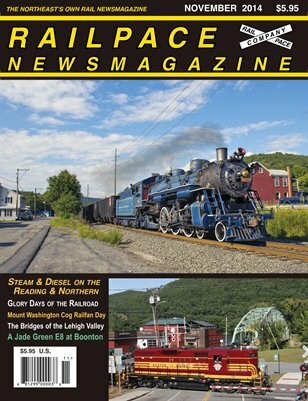 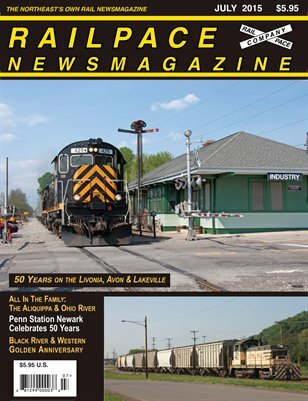 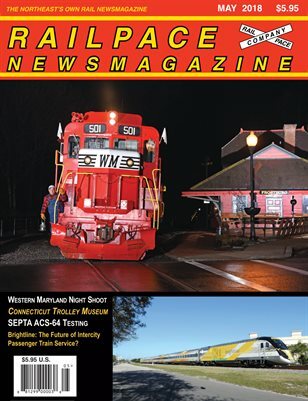 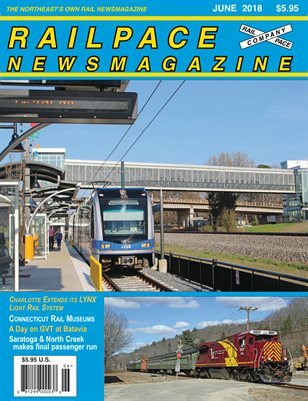 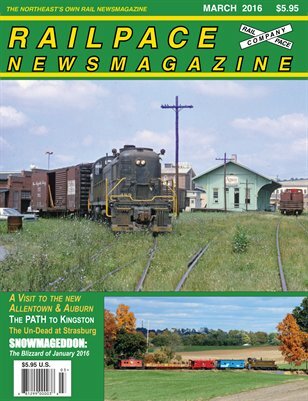 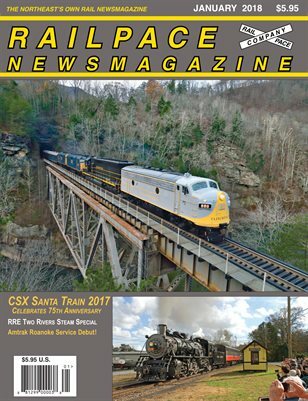 JUNE 2014 Edition of Railpace Newsmagazine, the Northeast's Own Rail Newsmagazine. 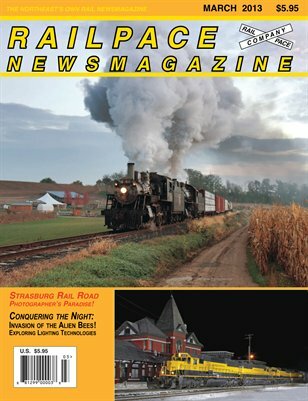 Railroad Current Events News and Photography. 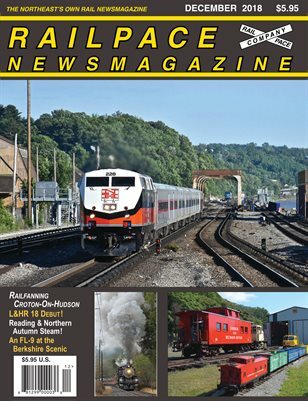 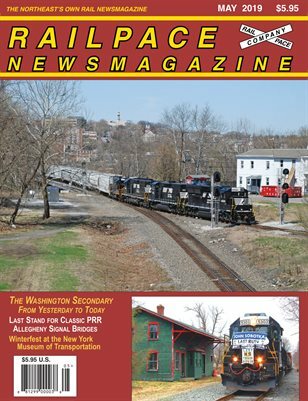 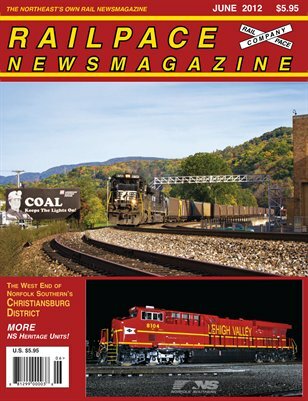 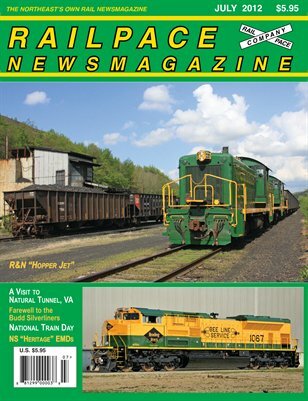 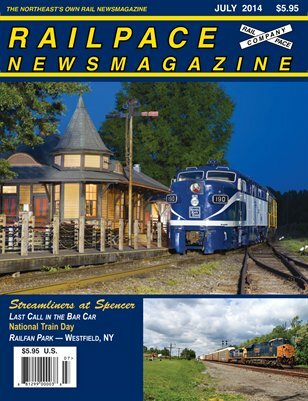 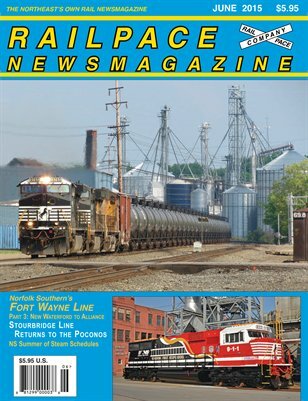 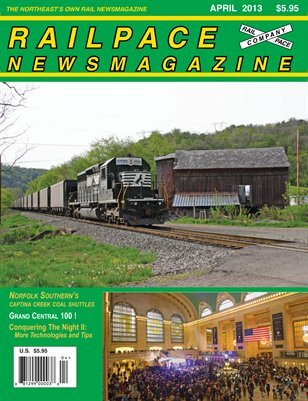 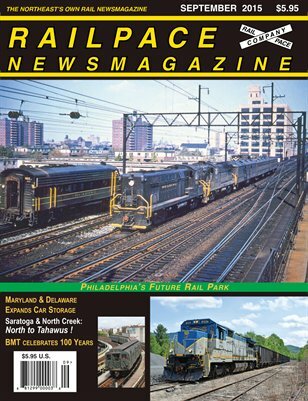 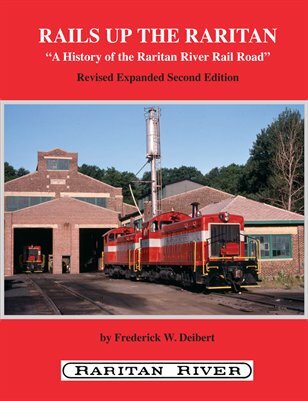 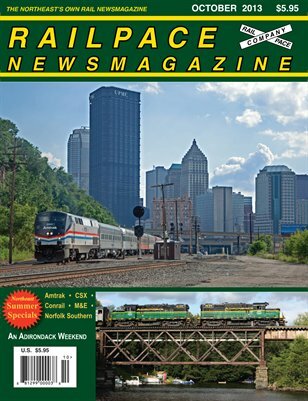 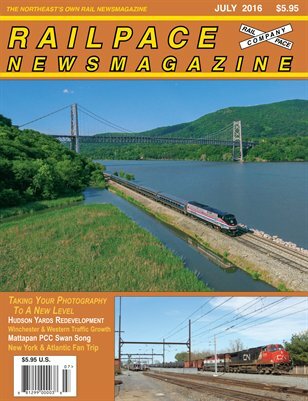 JULY 2013 Railpace Newsmagazine Northeast US Railroad news and photography. 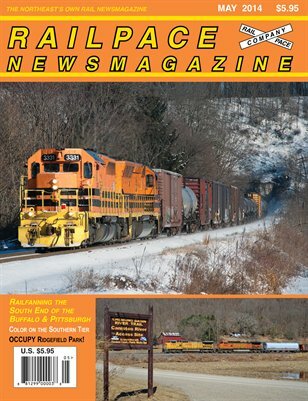 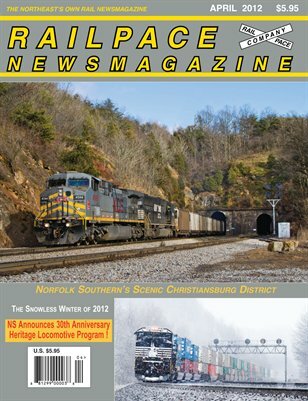 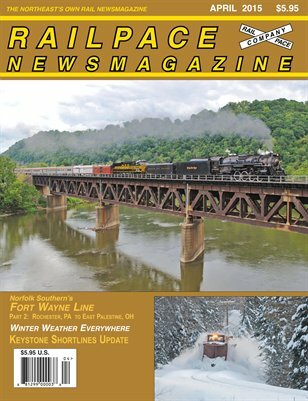 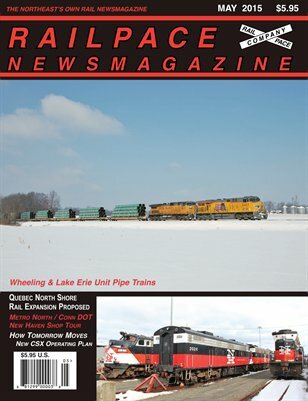 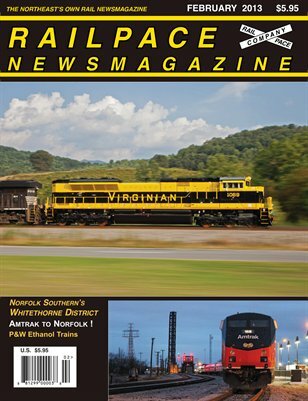 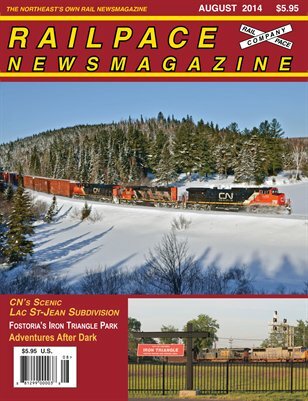 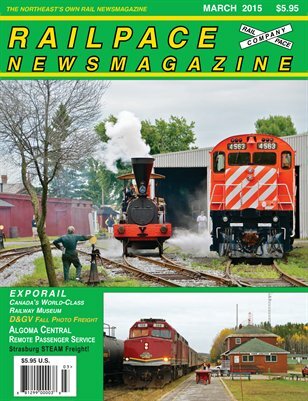 February 2013 Railpace Newsmagazine. 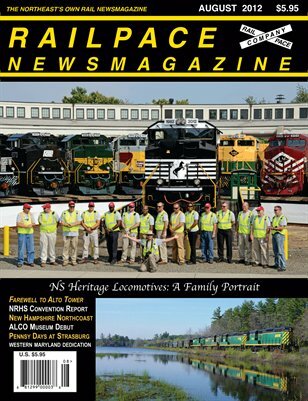 The Northeast's Own Rail Newsmagazine. 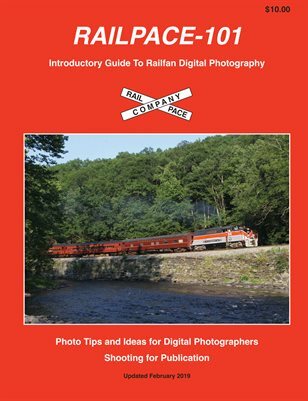 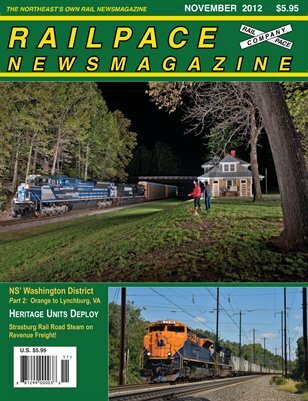 Railroad Photography, Photo Techniques, Rail News. 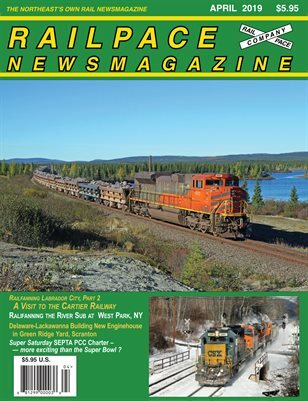 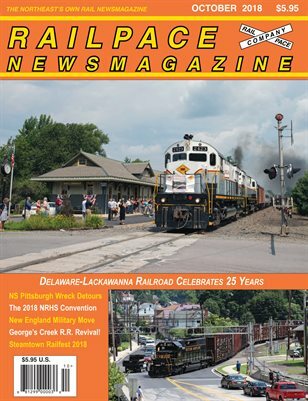 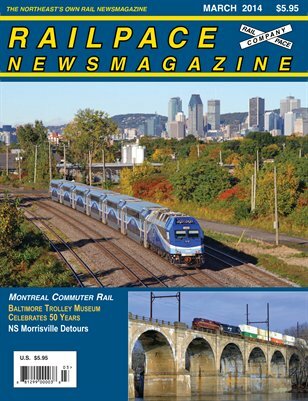 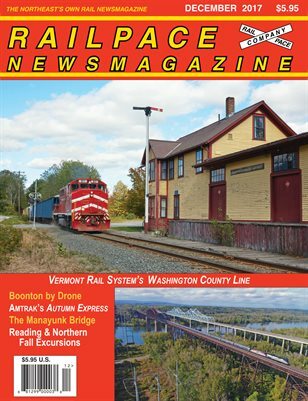 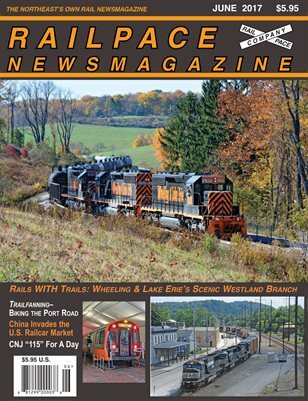 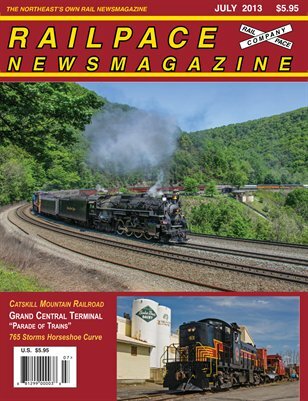 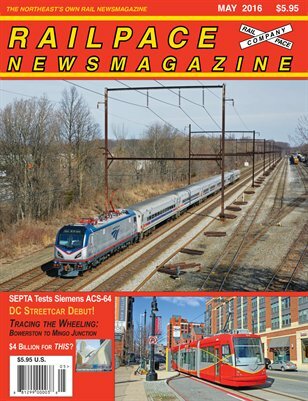 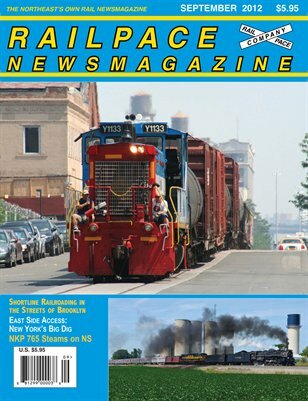 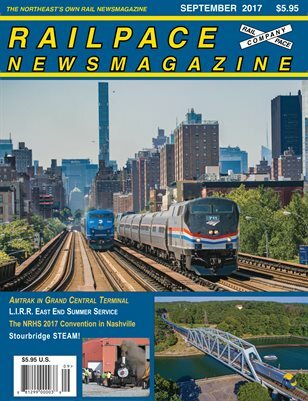 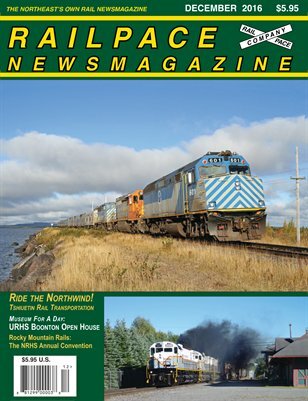 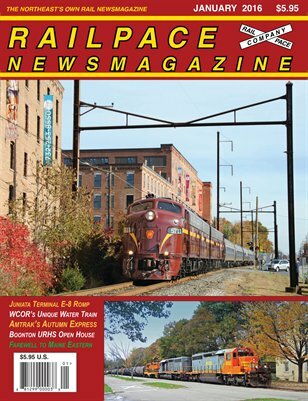 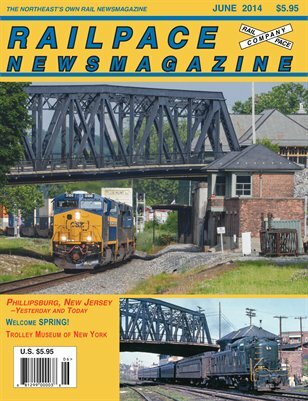 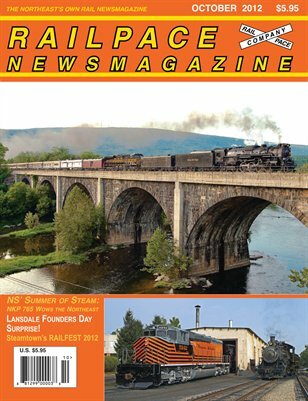 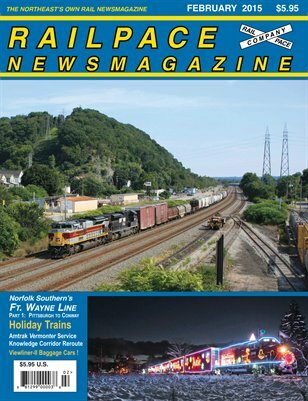 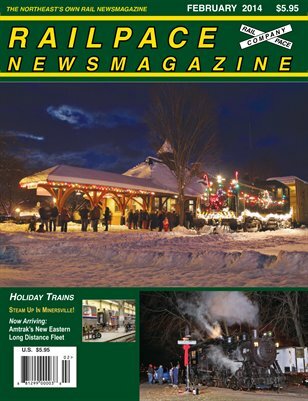 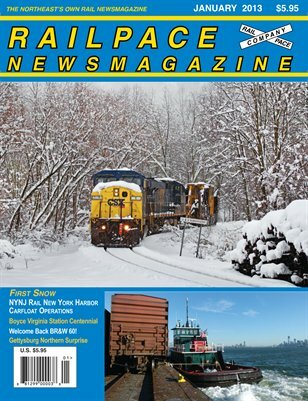 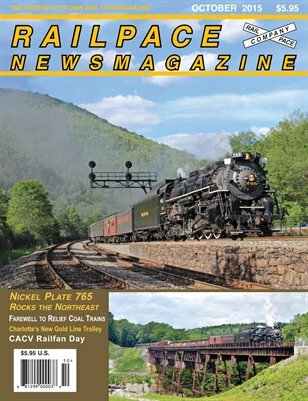 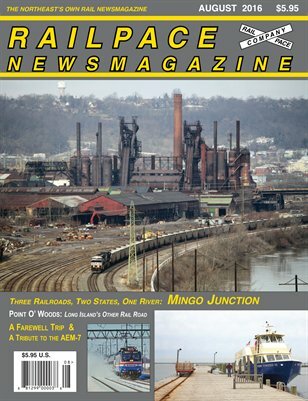 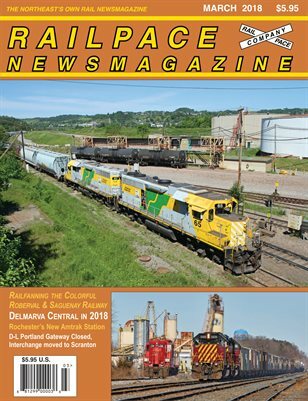 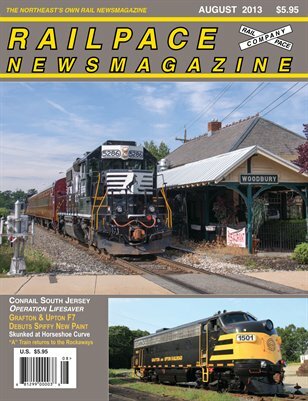 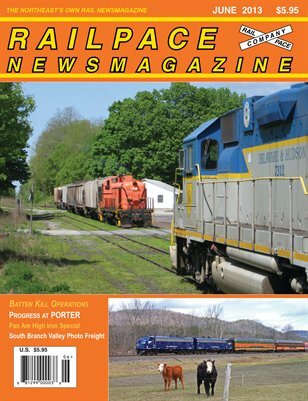 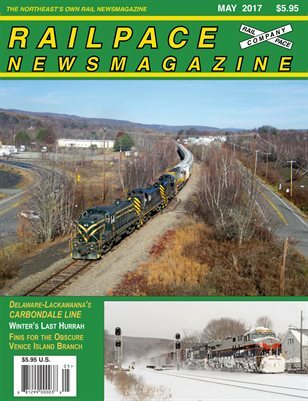 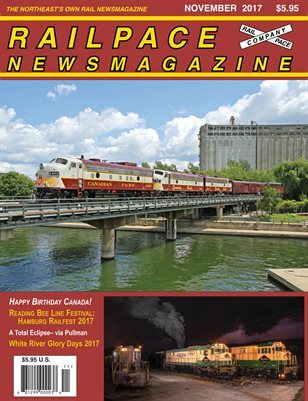 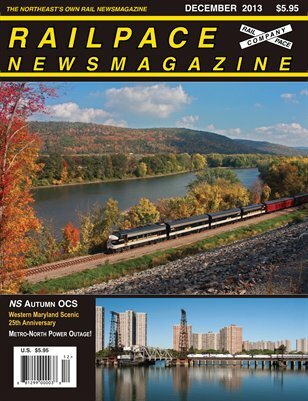 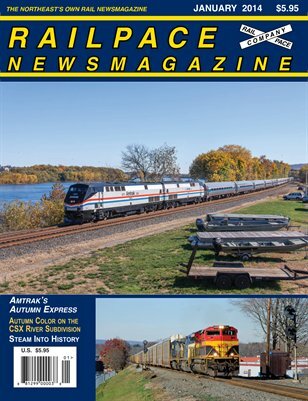 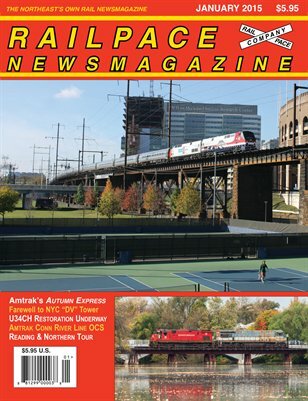 Railpace Newsmagazine: The Northeast's Own Rail Newsmagazine. 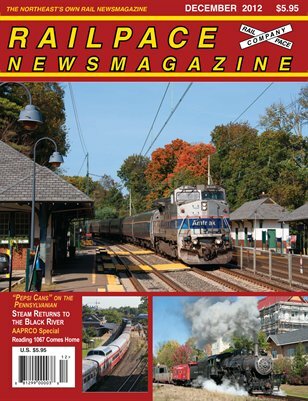 Railpace is the Northeast's Own Rail Newsmagazine. 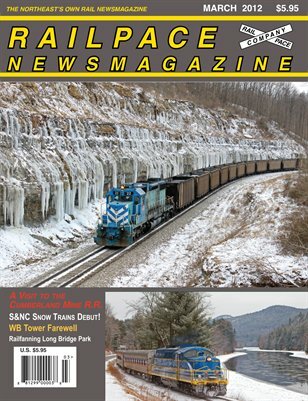 News photos, news reports and feature stories on contemporary railroading.